Autumn is the time of year when you need to nurture yourself and your family through the cooler months. It is a great time of year to cosy up your home, introduce seasonal food and get out those warmer layers. It is also a great opportunity to introduce your baby to new tastes and textures during Autumn. There are so many ways to embrace the cooler weather for your little ones, from new seasonal produce to introducing cosier textures in the home. 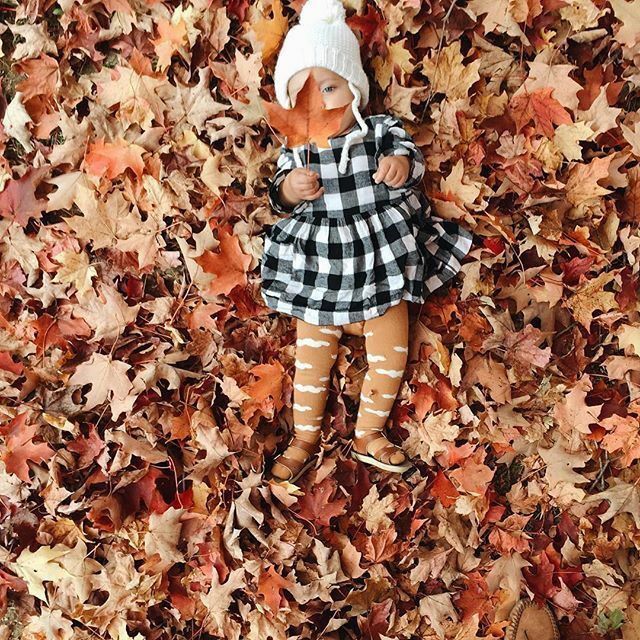 Here are some beautiful ways to nurture your baby through Autumn! The beginning of a new season is a great time to introduce your baby to new season produce. 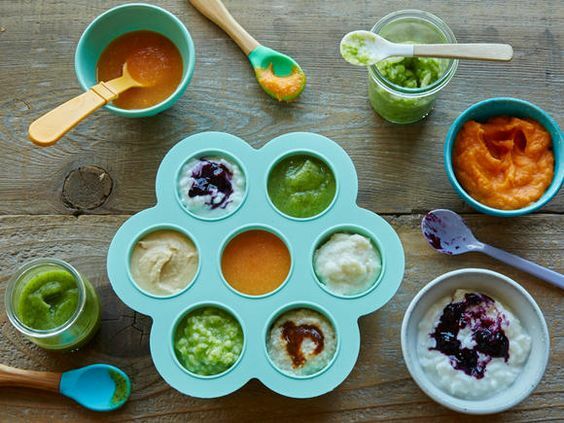 Introducing the fruit and vegetables that are in season during Autumn means your baby is able to try new flavours and textures at their freshest. For Autumn think apples and pears, figs, eggplant, zucchini and pumpkin. Buying in season is also a great opportunity to buy in bulk and make your babies food in batches. Try this beautiful recipe for root vegetable and thyme puree here! 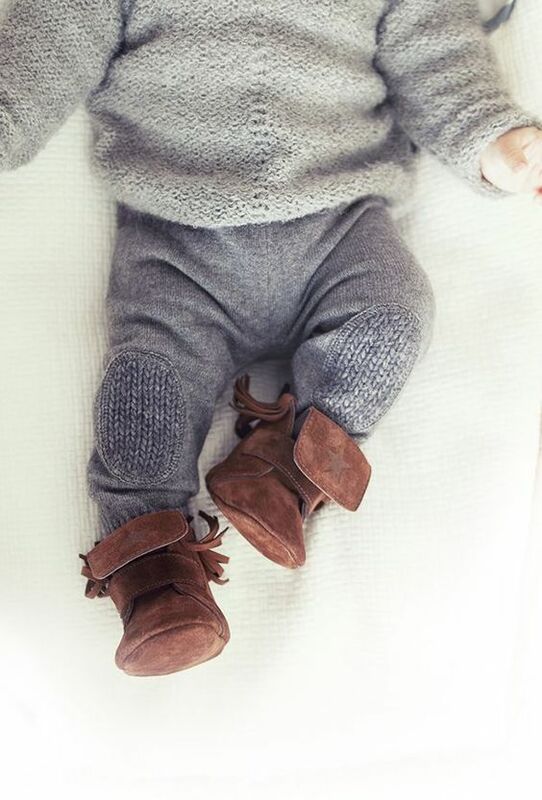 As the weather cools down choosing cosy layers for your little one will become a necessity. There are a lot of choices in baby bedding and clothing which may be warm, but are often synthetic fibres, which can irritate a babies sensitive skin, there are plenty of natural fibres which can be just as warm. Look for organic cotton and bamboo fibres that can be layered to provide warmth. Any natural fibres are always a great choice for little ones to keep them warm, while still letting their skin breathe. We love the organic cotton wraps and baby wear from Two Tykes! Aromatherapy and baby massage is perfect for the cooler months, as a way to create bonding moments between you and your baby. Not only are there great bonding benefits to aromatherapy and baby massage, there are also practical benefits. Baby massage and aromatherapy have been known to soothe and calm while also helping with a restful sleep for your baby. We recommend using our certified organic Baby Bliss Massage Oil for baby massage. It can also be used for it’s aromatherapy properties by adding a few drops to your babies bath. Have something to add? Tell us in the comments!